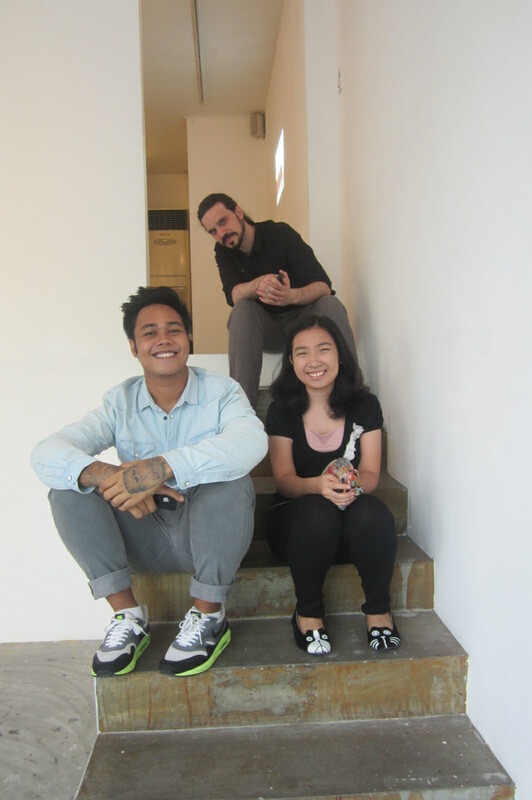 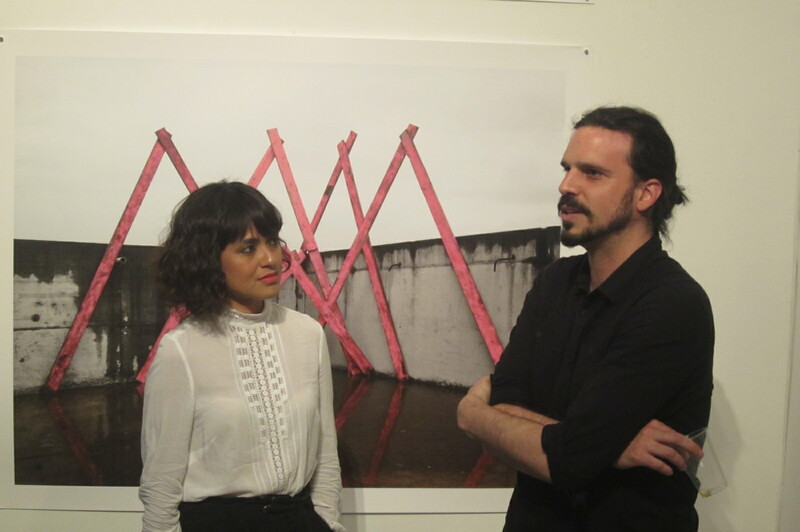 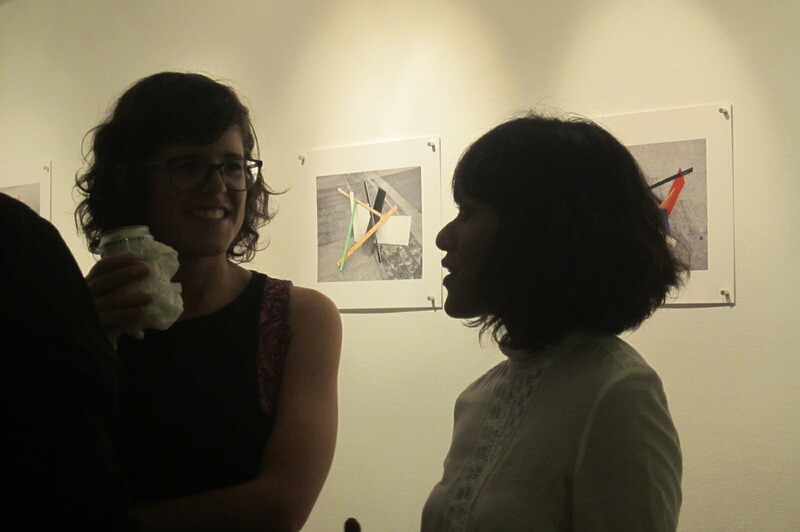 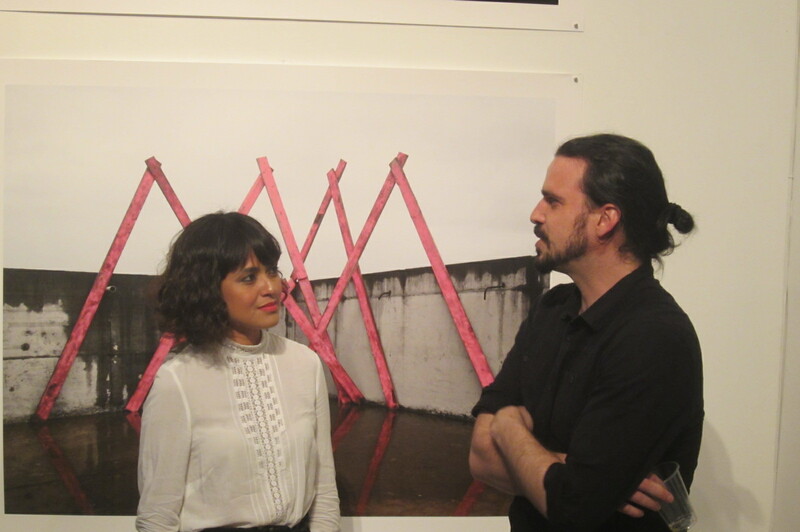 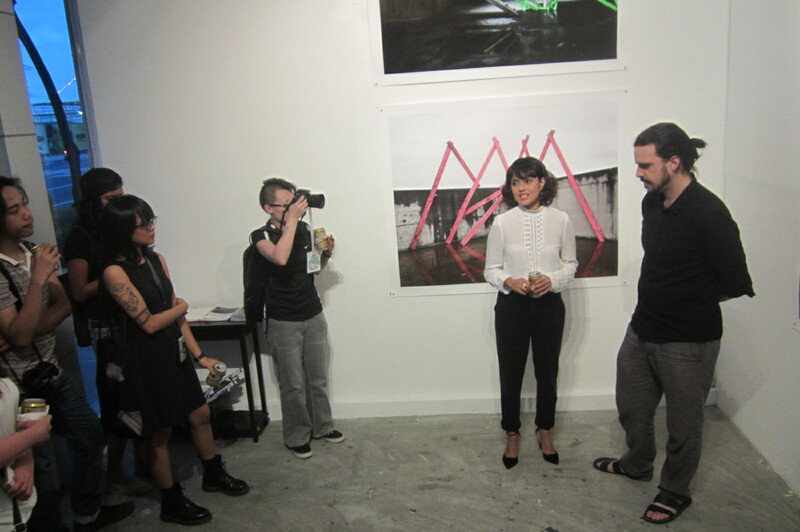 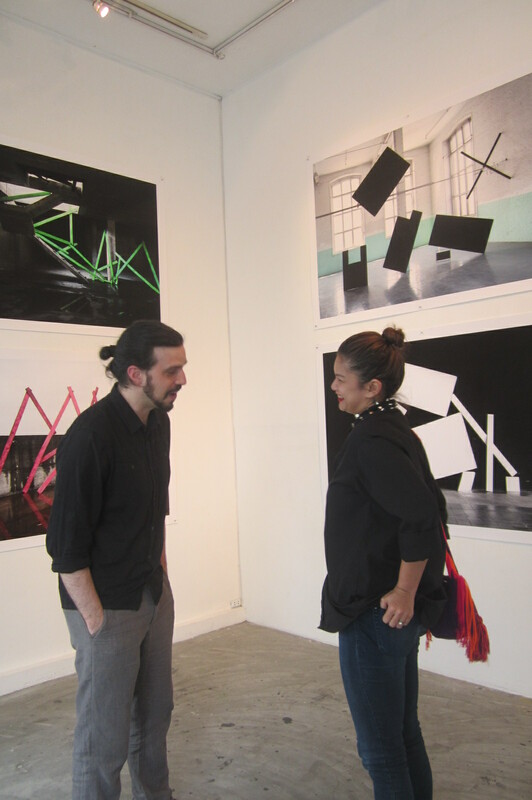 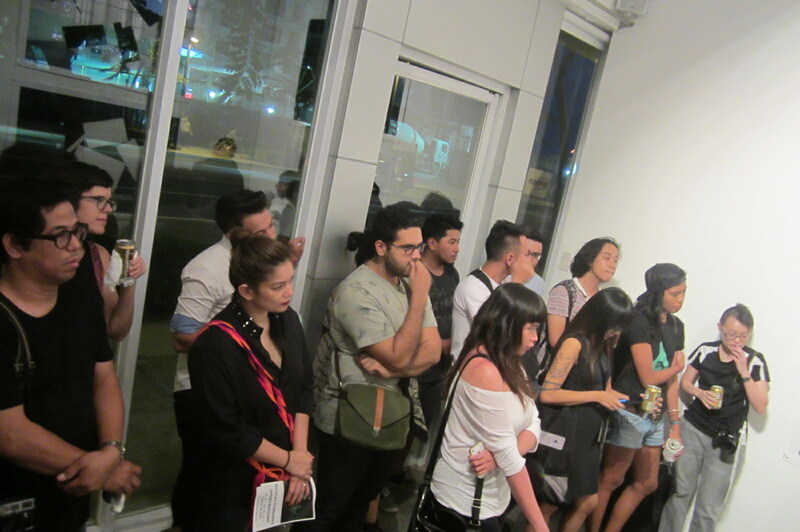 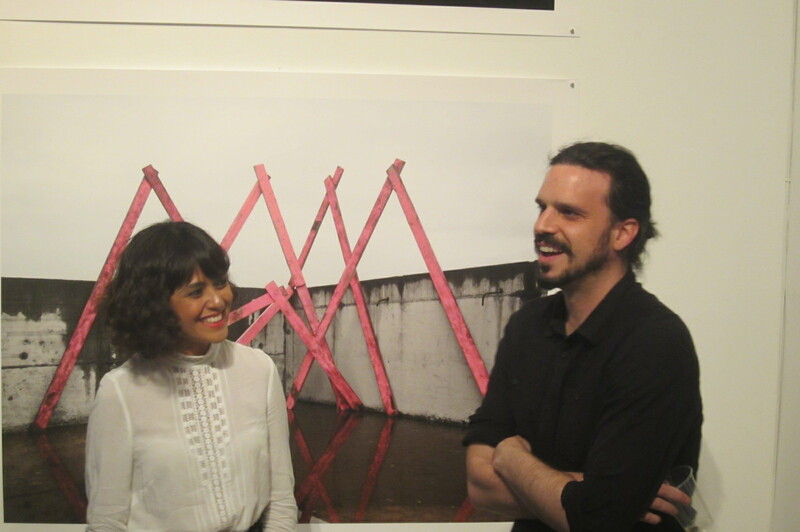 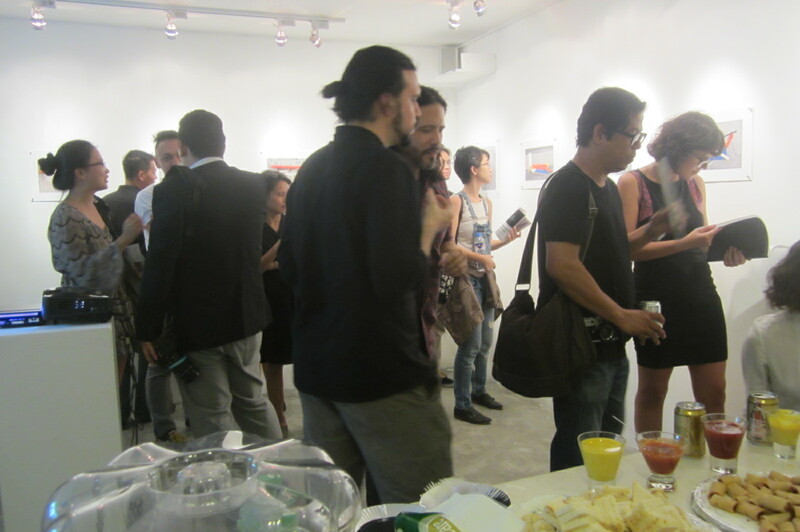 As part of the week-long micro festival of photography Foto Semana organized by Thousandfold, Pablo played host to visiting photographer Nicolas Combarro’s exhibit Interventions. 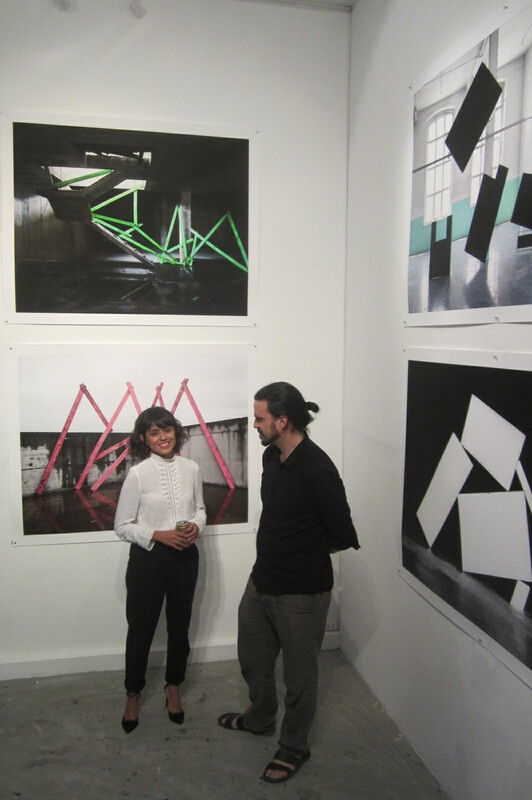 Here he is with Meryll Soriano who has also published a photo book Playground London produced and published by 5 Ports. 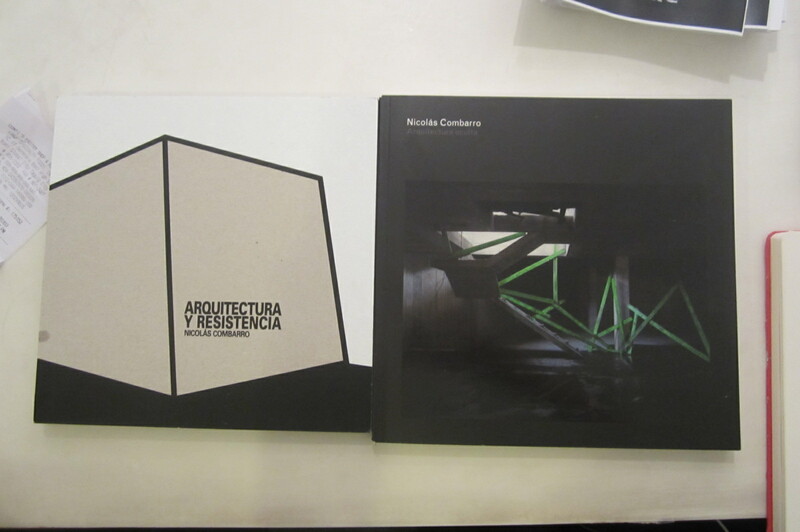 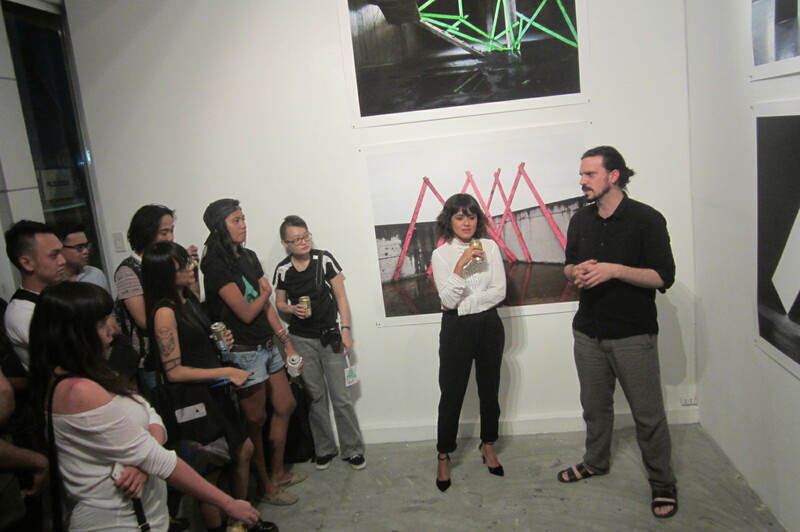 The opening was highlighted by an artist talk where Nicolas expounded on his process and impetus for creating his photographs of architectonic tableaus, citing Russian constructivist El Lissitzky as one latent influence, aside from his many travels abroad where he has documented structures (whether improvised or so planned) abandoned in terrain vague landscapes. 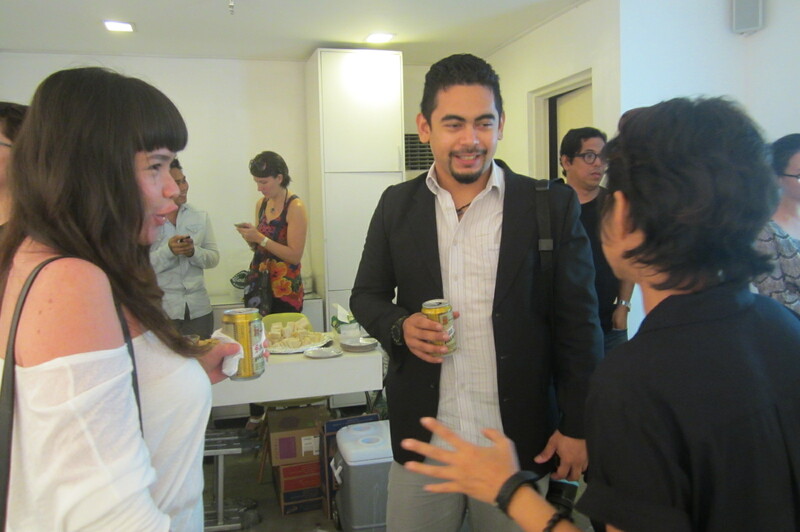 Here he is with Wawi Navarroza, Thousandfold founder and festival director.